"unless they are kevlar or fiberglass." 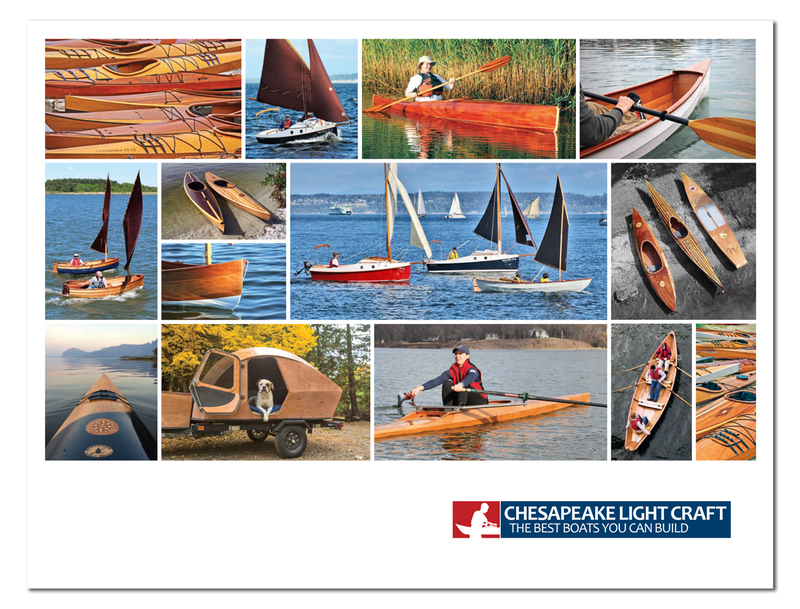 We are doing ourselves a disservice by calling these wood boats. Aren't they fiberglass?